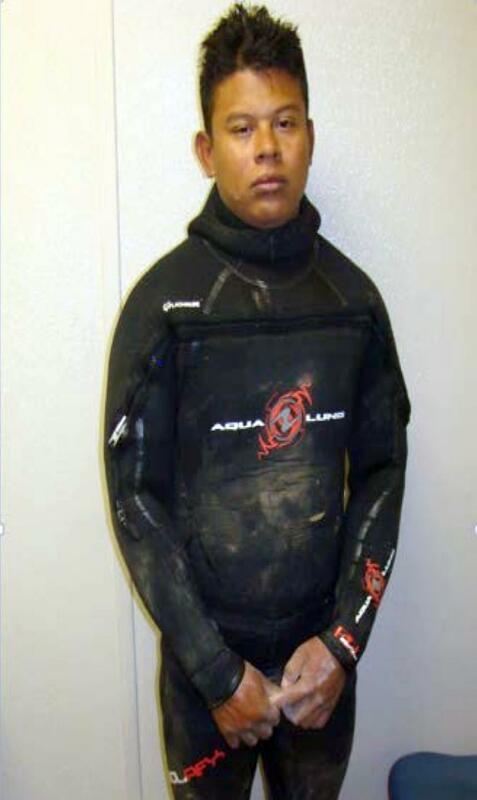 When Border Patrol agents found a man in scuba gear, they knew something odd was afoot. Turns out, the man was smuggling drugs through a tunnel that was partially underwater at the end of the All-American Canal, about 7 miles east of Calexico, Calif., The Associated Press reports. Near the man was a breathing tank and several vacuum-sealed packages containing 55 pounds of cocaine. The April 25 discovery unearthed a 150-foot-long tunnel that stretched from the canal to a house in Mexicali, Mexico. Posted: 8/21/15 at 8:52 AM under News Story.